series aimed at getting organised for year-end as well as for 2015. 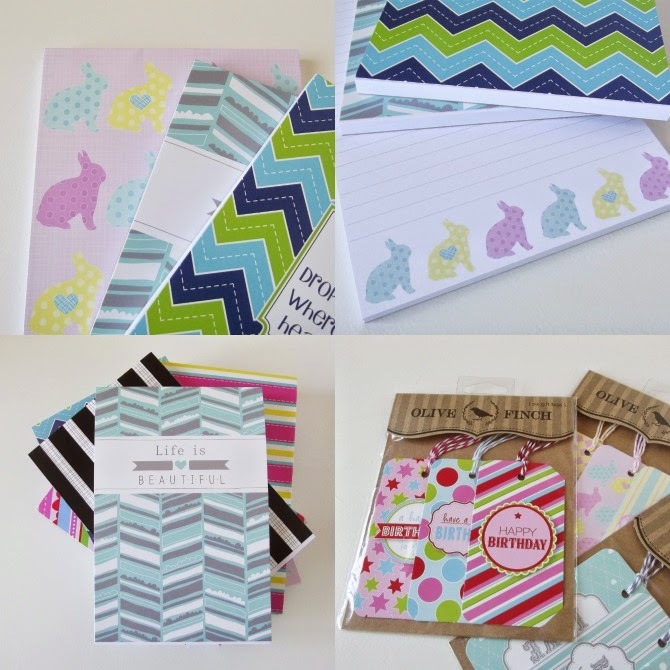 There are so many amazing stationery items out there, including diaries, calendars and a whole host of useful goodies. I have sourced a few that I think are lovely and will be reviewing and sharing them with you over the next few weeks. I hope these posts inspire you, as well as offer insight into what to buy or how to use certain items. The series kicks off with a selection of beautiful notebooks by Olive Finch (previously Little Mud Hut). 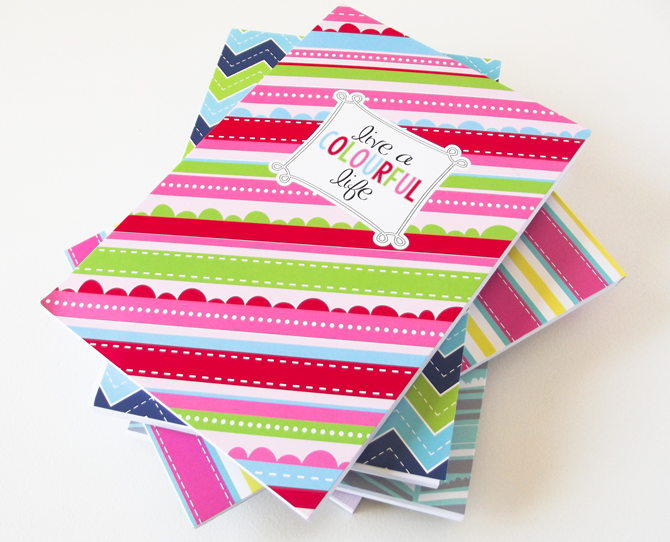 The notebooks are absolutely beautiful and the bright designs are so cheerful. The range of colours and patterns offer something to suit varied tastes. 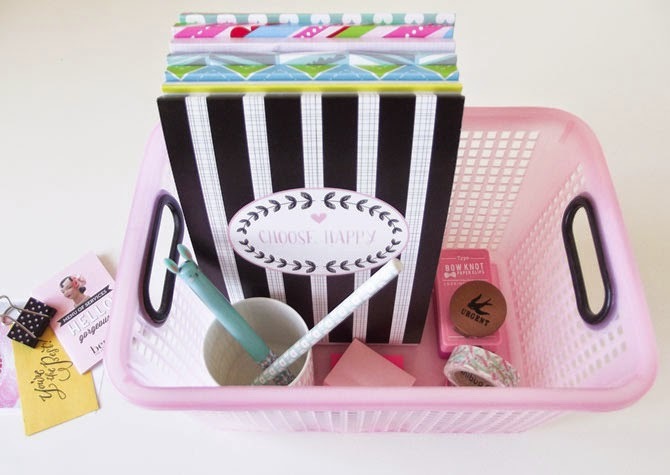 My personal favourite is the 'Choose Happy' black and white striped notebook with a hint of pink. However, my eye is drawn to all of them. The notebooks have a lovely design inside too which is repeated on each of the lined pages. I thoroughly tested the notebooks, I took them to meetings, used them in the office and they held up wonderfully. 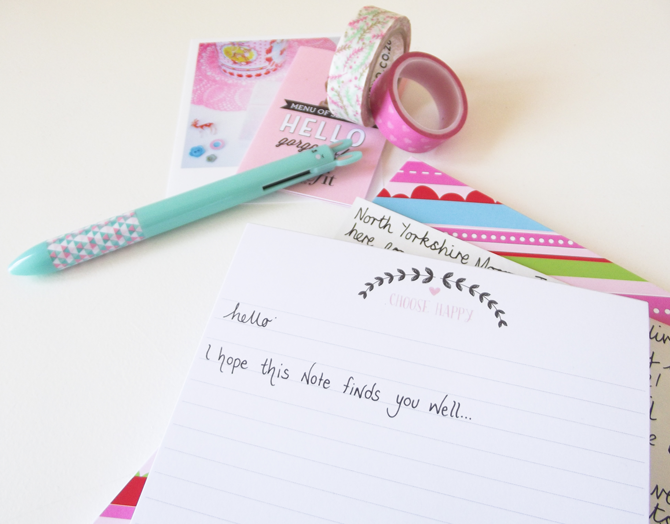 The lined pages are a great feature as they offer a neat option for hand written notes or letters (I love lined paper). The quality! The paper quality is exceptional with no bleeding through from page to page. Letter writing, note taking, to do lists and anything else that needs jotting down. I would personally save these for letters and notes due to the wonderful quality. They also make fantastic gifts as you can pair them with the Olive Finch tags which match the range. R50 each (what a bargain). Venessa the lovely lady behind Olive Finch stocks several stores (click here to view). She isn't currently selling online, but you can order the notebooks via email and pay via EFT. She is efficient and helpful so don't hesitate to contact her. I hope you enjoyed today's review style post. I would love to hear from you and feel free to let me know if I can include any additional facts.